Any time a new "Sneak Peek" video drops, you know you&apos;re in for a treat. When it comes to tours of celebrity and sneakerhead collections, no one is doing it quite like Nice Kicks. And although we&apos;re disappointed to see Season 7 come to a close, this recap of each episode should be enough to tide us over until the next installment. 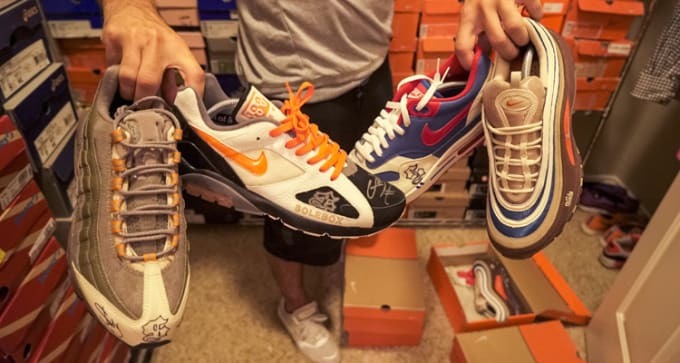 From JD Beltran&apos;s insane Eminem collection to DJ Greg Street&apos;s incredibly diverse stash and a history lesson from Burn Rubber&apos;s own Rick Williams, there was a little something for everyone last season. We also have to salute pro ballers Andre Iguodala and Pierre Jackson for surprising us with a dedication to sneakers that goes far beyond the hardwood. 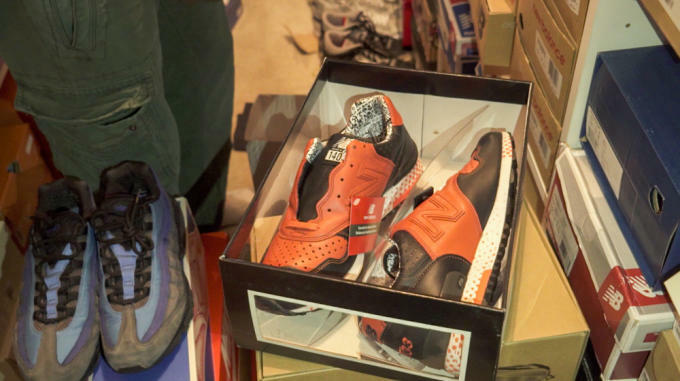 Whether you need to catch up on an episode you missed or just want to relive some of the best moments, head over to Nice Kicks for the full Season 7 recap here.